Lithium-ion battery systems require a mandatory protective circuit in order to prevent potential overload, deep discharge, over current as well as other possible short-circuits. At the same time the protective circuits should not consume large amounts of power to avoid additional discharge of the battery. Therefore RKB electronic AG develops state of the art protective circuits exclusively with mass production proved brand components. In our development department our technicians and engineers create customised solutions that comply with the current legal regulations. 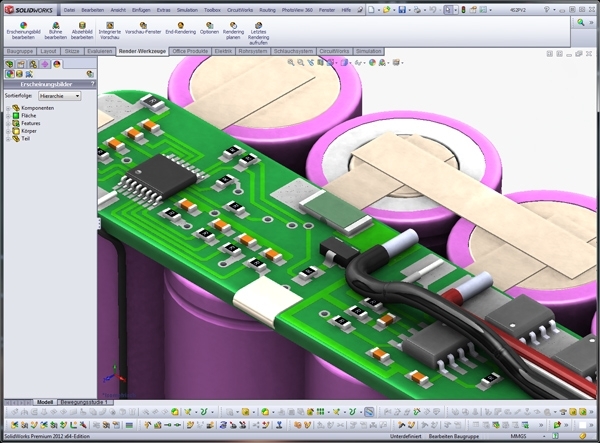 Besides protective circuits and battery management systems these solutions contain the battery system itself and possible additional system components. The computer-based development guarantees highest quality standards. 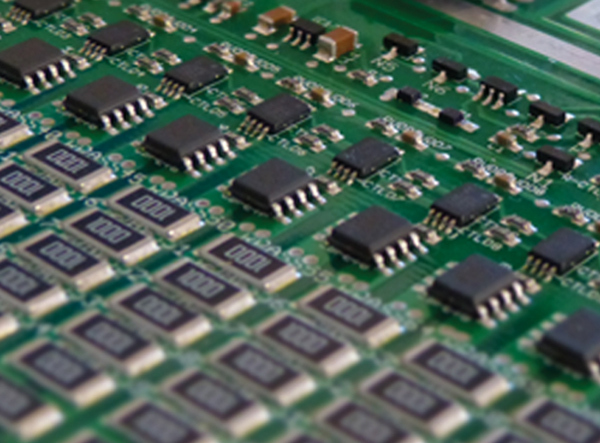 The serial production of our electronics takes place in Germany. 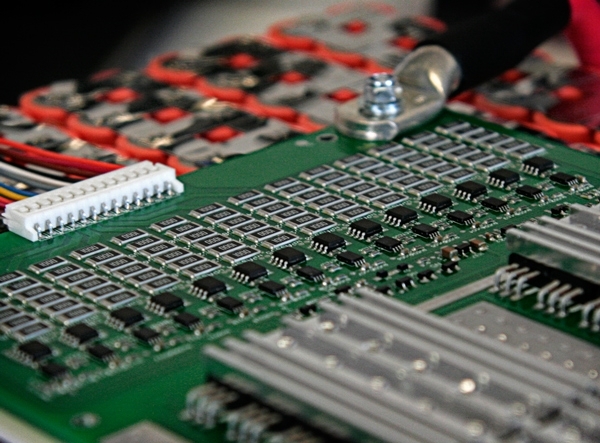 Our battery management systems can be seen as a consistent improvement of the classical protective circuit. Complementary to the standard features, a BMS can log further information for example charging condition, current temperature, number of discharge cycles and lots of other information for further processing. These data can be retrieved via SM-, I²C- or HDQ-Bus.